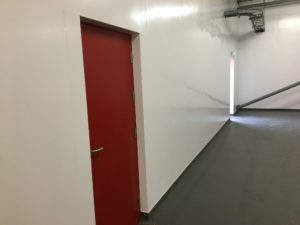 IFT installed 300sqm of Hygienic Wall Cladding, incorporating welded joints, to the new glass storage room at the Coca-Cola manufacturing site in East Kilbride, Glasgow, for Hughes Bros. Hygienic wall cladding ensures a completely watertight surface which is easy to clean and protects against the build-up of bacteria, viruses, mould and fungi. 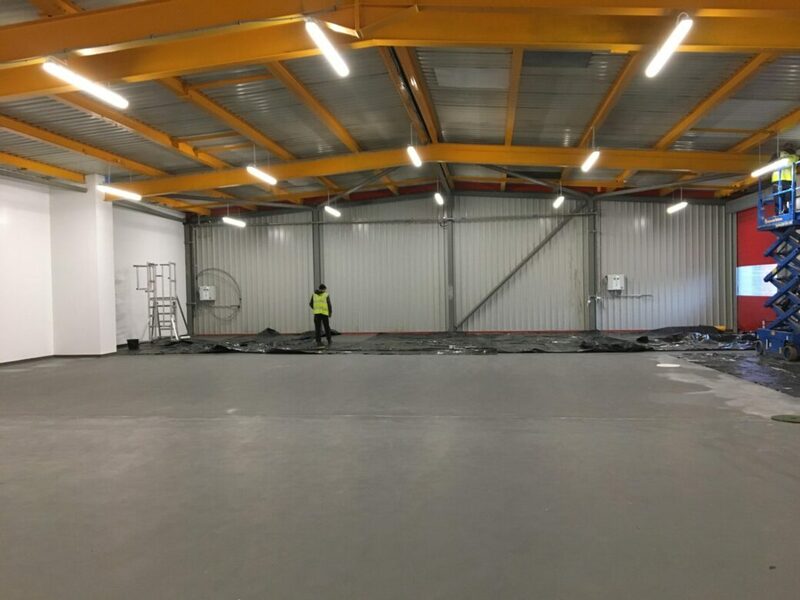 450sqm of Flowfresh HF, a heavy duty, chemical resistant antimicrobial treated polyurethane resin floor screed, was installed to the floors and cove. 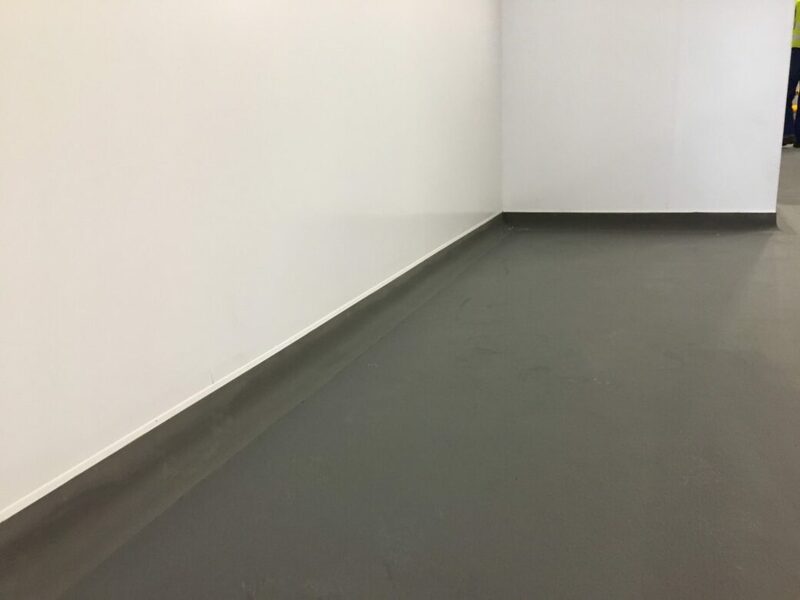 Flowfresh HF is an attractive fine textured coloured floor finish with a speckled effect on the surface. It is ideal for wet processing zones such as food manufacturing, food preparation areas, and chemical processing plants. IFT were contracted to install this seamless system to both floor and walls at the Coca-Cola manufacturing site. The benefits of putting both the floors and walls in the one package was recognised by the contractor who was delighted with the service throughout and the finish provided. 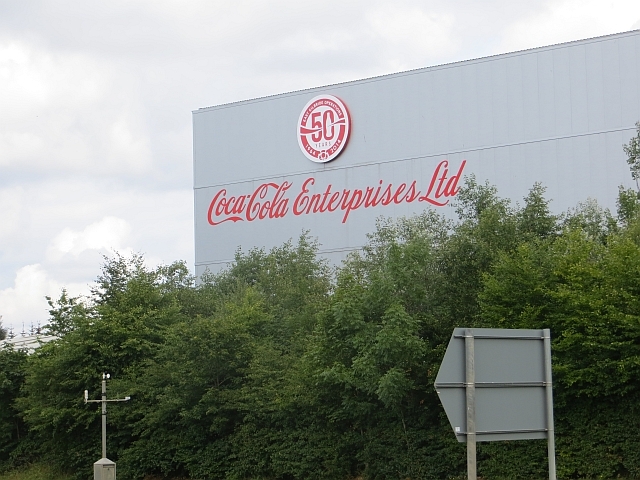 We would like to take this opportunity to thank you for an excellent service you provided on our contract for Coca Cola, East Kilbride. 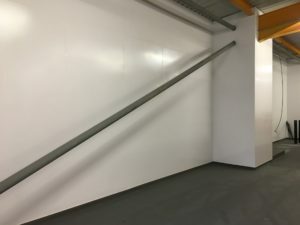 The work was carried out to high standard, in a professional matter, on a site where health and safety is paramount. Your communication and involvement with design assisted in ensuring the project met the clients expectations. We look forward to working with you again in the future.